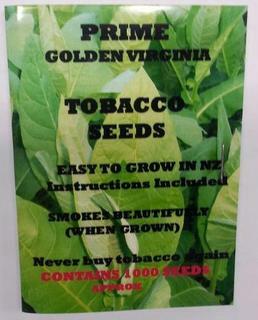 These seeds are bred here in New Zealand for our temperate climate by a New Zealand tobacco grower. Perfect striking for the seeds. Just follow the growing instructions within the packet.